With the click of a button, information hurtles through cyber space to its intended recipients. A virtual photo album, within seconds of being uploaded on social media, can be seen by friends from far and near. Cashless payments, QR codes, apps, artificial intelligence… technology-powered tools are boosting the speed at which things are done, and done differently. It is in this dynamic business setting that’s been dubbed “Industrial Revolution 4.0” that small and medium-sized enterprises (SMEs) need to survive and thrive. SMEs tend to lack the extensive resources that bigger companies have but they are not short on ambition – which is why they are in the business! With the right focus and sound strategies, smaller companies can establish a niche for themselves and achieve sustainability and success. This is where the UOB-SMU Asian Enterprise Institute (AEI)’s flagship SME Consulting Programme (SCP) can help. The SCP is a cost-efficient consulting programme carried out by a team of student-consultants. Using scientific approaches, a hallmark of the SCP, the team will tap on its collective knowledge to address the SME clients’ business issues. Based on data and methodological analyses, our SCP teams will then deliver high-quality reports with a comprehensive proposal detailing the next steps. Each project team is supervised by a Project Advisor, typically an industry veteran, and supported by a Manager from the Institute. To date, our SCP projects have spanned brand audits, marketing strategies, business model reviews and more. In this bulletin, we showcase two SMEs that have benefitted from the SCP. Eligo Pte Ltd, the authorised distributor of mission-critical components and accessories, received a brand audit and marketing strategies to support its marketing efforts. Fruit United Pte Ltd, which provides prepacked cut fruits in a B2B model, will be implementing the recommendations that will further its aspiration of expansion. In a nutshell, what the SCP teams did was to assess and clarify the challenges facing the SMEs, determine where they could shine, and provide the strategies and tactics to get them there. 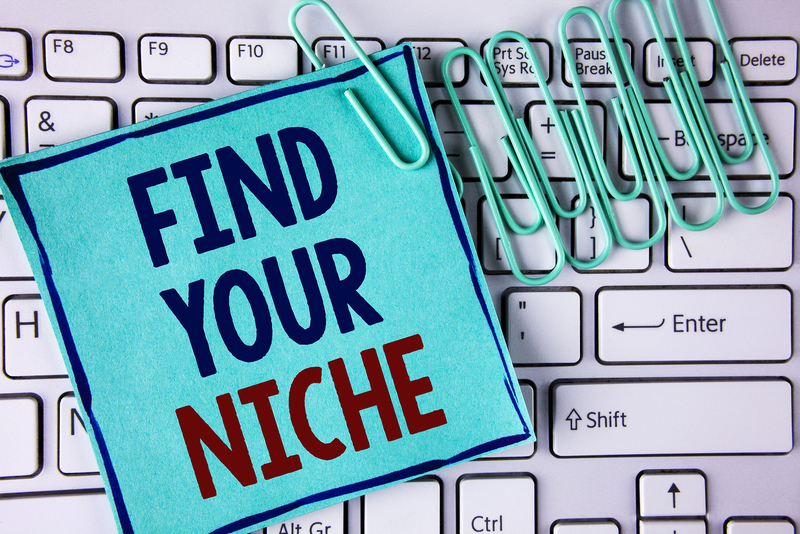 If you are wondering where your niche lies, or you want to bring your business to the next level, come and have a chat with us. The Institute is ready to serve and champion SME development. While we enjoy the convenience of food delivery and online shopping, it has taken a toll on our r...; 19 hours 6 min ago.